It is not only American students who are over whelmed with student debts after completing their tertiary education. The problem of students who finish their studies and begin their lives with student debts is a large problem all over the world. There are innovative ways to overcome the problem, even if the students are not blessed with wealthy family members who can cover their expenses. 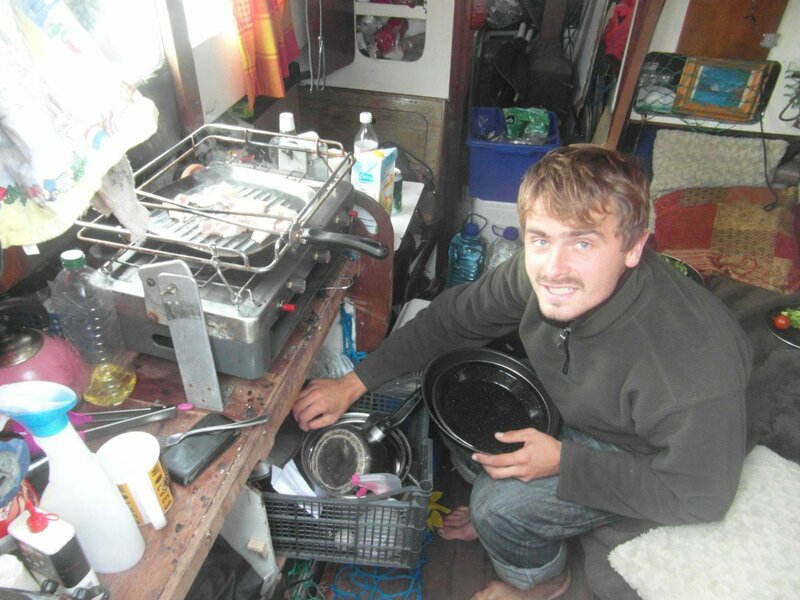 The article on Business Insider is an interview with a student who lived on a boat for fourteen months to manage his student debts, an interesting read. There are many students who could overcome their debts in a similar fashion. Instead of letting student fees mount up and the debts become an overwhelming problem, think out of the box and work on ideas or become innovative to cut your living expenses while you obtain your degrees.